Life is full of distractions, even more so during the holidays. 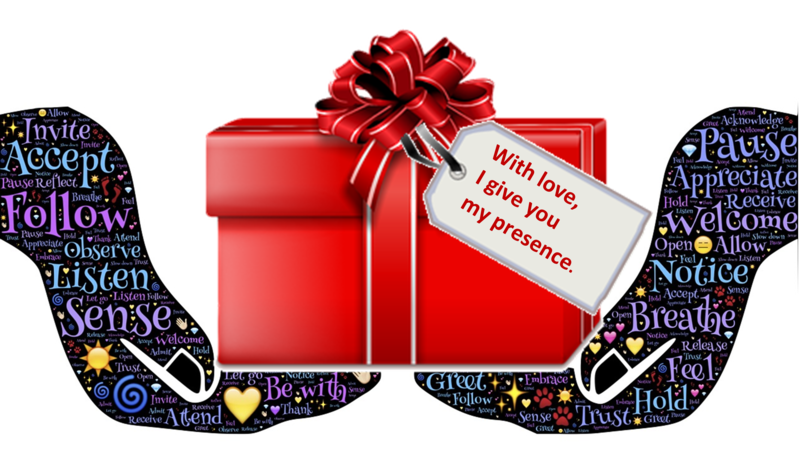 Our “presence” is valuable and meaningful, even more so than our “presents.” How can we be more present to those around us? This service will explore what is means to be present and the ways we can accomplish this during a busy holiday season. Services are offered on Sunday mornings at 9:45 and 11:30 with Nursery care available for both services.